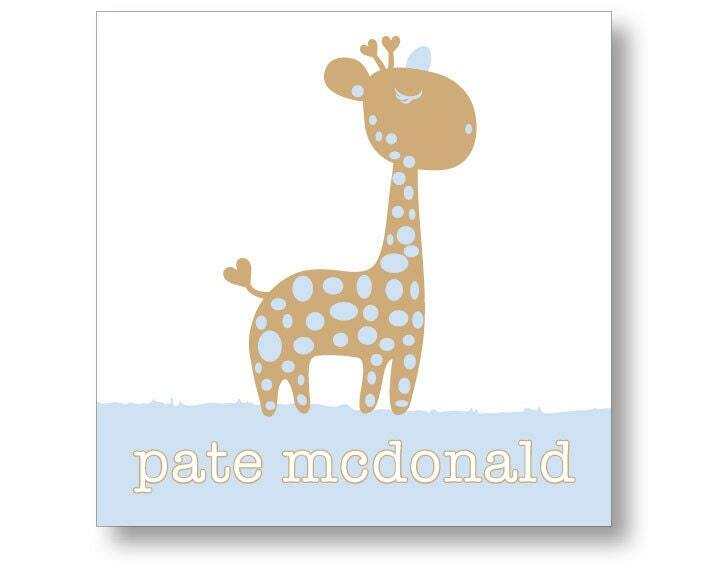 Stickers are perfect to use on pretty presents, gift bags, envelopes or anything you want to personalize! Our unique stickers come in a variety of designs and shapes. Simply add your name, contact information, a monogram or motif to create your very own signature design! All of our stickers also have the option of being printed as calling cards as well. Love the design....or need a personal twist? Let us know how you would like to customize the text and color to make this the perfect calling card for your individual taste! Each sticker measures 2.5 inches x 2.5 inches and is printed on your choice of matte or gloss sticker stock. Make sure that during your check-out process you leave your name details etc. in the "notes to the seller" box. If you need any advice or direction, please don't hesitate to ask. Minimum order 12 stickers.